(GENEVA, February 13th 2014) Lexus announces that the 2014 Geneva motor show will mark the debut of the RC 350 with F SPORT package and the RC F GT3 racing concept. 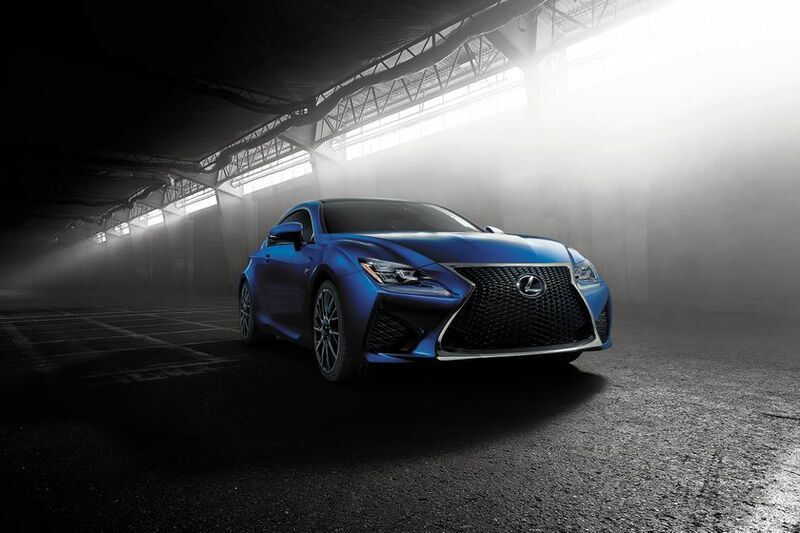 Based on the striking Lexus RC coupe, the F SPORT package features exclusive, even more sporty and aggressive exterior and interior design features, and enhanced driving dynamics. The RC F GT3 concept signals Lexus’ intent to enter GT3 sports car racing arenas. The Lexus Press Conference will take place on March 4, at 8:45AMCET in Hall 4, stand number 4211.